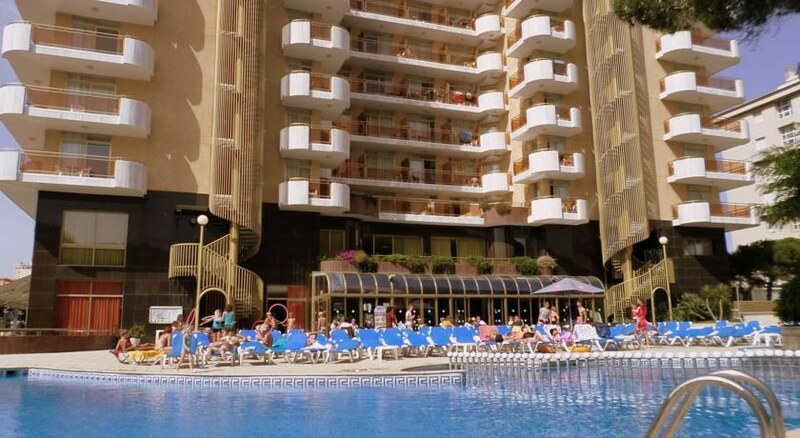 The modern, family-friendly holiday hotel Blaumar is ideally located in the heart of the tourist centre of Blanes in the popular holiday region of the Costa Brava, just a stone's throw away from the beautiful sandy beach.-Many of the hotel's rooms boast magnificent views of the eternal blue of the Mediterranean Sea. 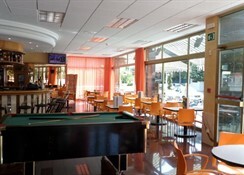 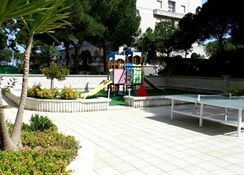 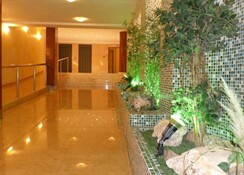 The hotel features a nice pool area, partly shaded by pine trees and with a separate children's area. 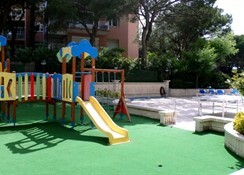 The little ones will also love the mini club and the playground, while the parents may indulge in total relaxation in the excellent spa area with fitness room, sauna, Turkish bath and a terrace with panoramic sea views (winter garden in the colder season). 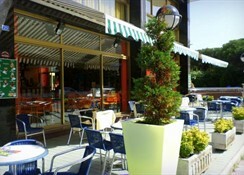 -Downtown Blanes can be reached within a 10-minute stroll. 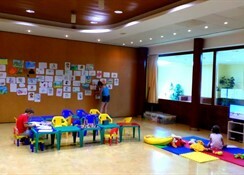 Thanks to its strategic location between Barcelona and Girona, it is also a great setting for conferences.-An ideal place for couples and families with children.